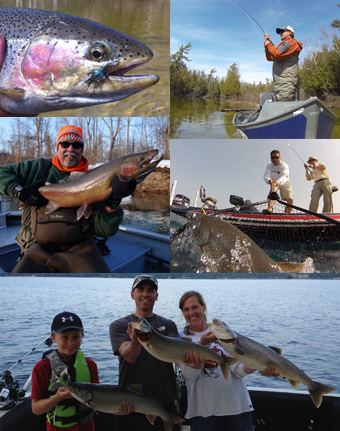 The Sport Fish Michigan network of Captains and Guides have years of dedicated experience and are full-time fishing professionals, honing their craft each day. Our Captains and Guides are licensed and insured, offering peace of mind to our customers. Whether you're a novice or a seasoned angler, our guides work with you to plan the perfect outing. 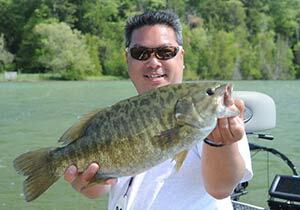 Check out our photo gallery and testimonials to see what it's like to fish with us! 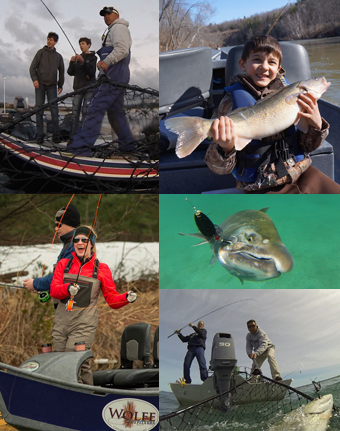 If you're looking for a multi-day trip, want to fish multiple waterways, or are planning a corporate get-together, Sport Fish Michigan has the resources to help you create a completely customized experience. Special options such as provided lunches and overnight lodging packages are available. Contact us with your ideas, and we'll help you turn them into a perfectly planned trip. See our Species Availability Chart here. Al Lindner filmed two shows with Ben Wolfe of Sport Fish Michigan - Lindner's Angling Edge and Lindner's Fishing Edge. In this video clip, Al talks about vertical jigging for coho salmon in Platte Bay and the variety of fishing opportunities Sport Fish Michigan offers. 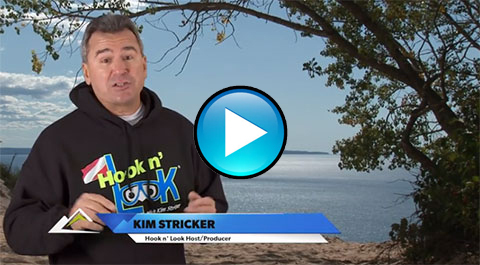 Kim Stricker from The Outdoor Channel's Hook n' Look television show talks about fishing with Sport Fish Michigan's Guides and Captains.